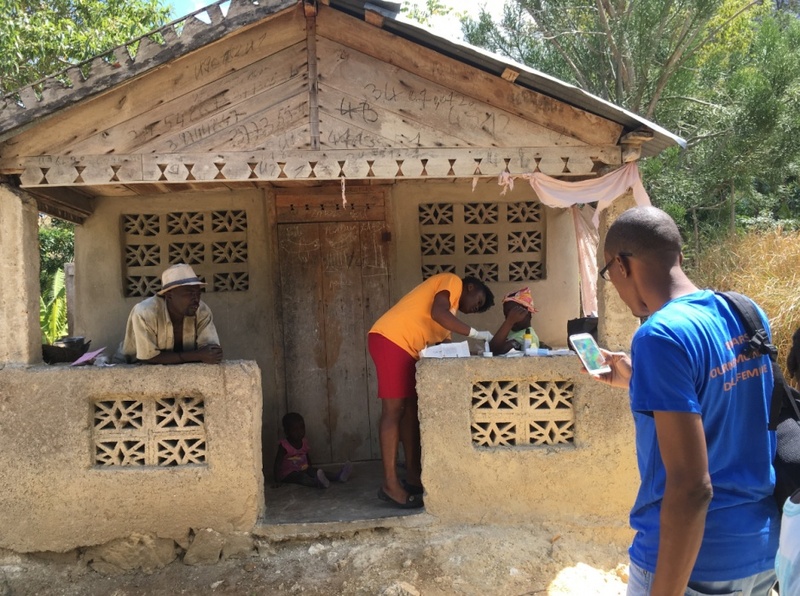 Across Haiti, about 360 mothers die out of every 100,000 live births, a high maternal mortality rate compared to 14 deaths per 100,000 in the United States, and 7 deaths per 100,000 in Canada, according to World Bank data. Make a gift today to help us continue to tackle maternal mortality and empower women with the ability to choose what family planning methods work for them and their families. 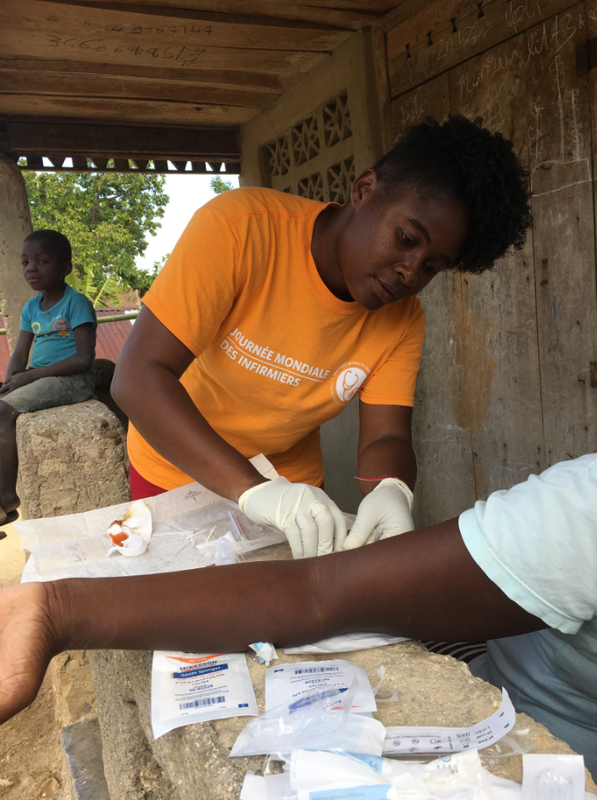 See how PIH Canada is supporting women's health around the world, and how in Sierra Leone, PIH midwife Boyama Gladys Katingor is trail-blazing female empowerment and working to standardize a modern approach to women’s health care.